St. Augustine Beach is in St. John’s County Florida. The population is around 6000. The city is known to be a home to lots of young, single, successful individuals. 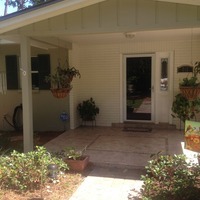 The city tends to be newer with a big percentage of renters. 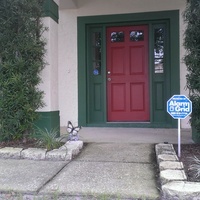 Vacationers often rent homes as opposed to staying at a local hotel. 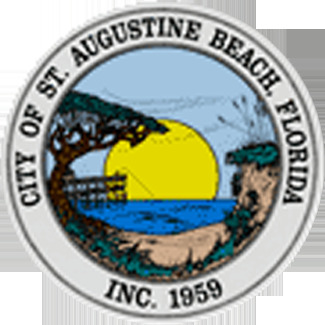 St. Augustine Beach is run by a commission-manager form of government. Voters elect a City Commission of 5 members. They then vote on a Mayor and Vice Mayor from there. The City Commission meets monthly on the first Monday of the month, excluding holidays. A fun fact about St. Augustine Beach is that it was the site of an infamous blob known as the “St. Augustine Monster” that washed ashore in 1986. If you’re a resident of St. Augustine Beach and worried about real life intruders as opposed to sea monsters, consider installing a burglar alarm. An alarm is a great way to get peace of mind about the safety of your loved ones and home. Sign up with Alarm Grid’s monitoring services today for the best options in home security.